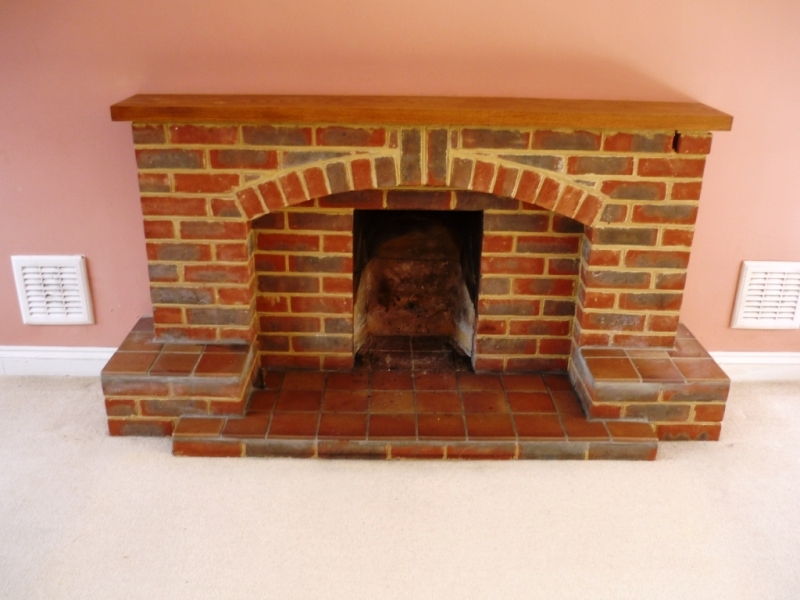 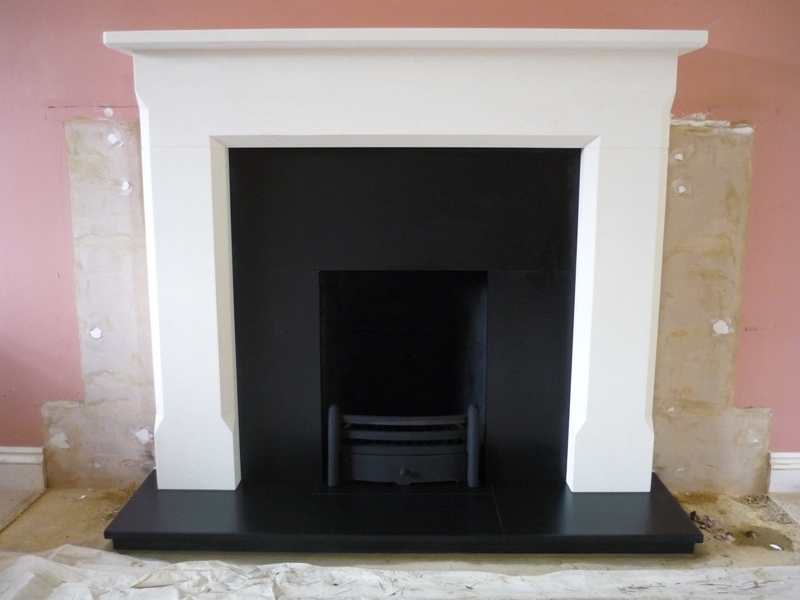 Beautiful Limestone Mantel in Headley Down, Hampshire. This limestone mantel installation had to be just perfect. These clients are friends and neighbours of Richard Billington, the Managing Director! 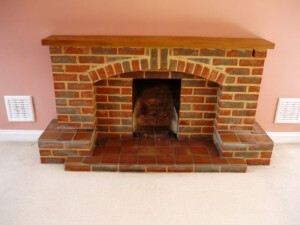 Also, this installation is a prime example of how changing the fireplace can completely transform a room. 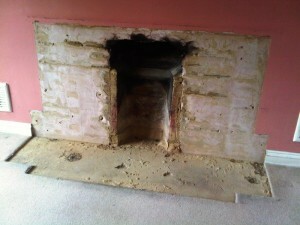 In the images the previous fireplace was so much larger as its outline still showed after we had fitted the new mantel. The client chose a minimal detail limestone fire surround with black slate hearth and black open fire basket. 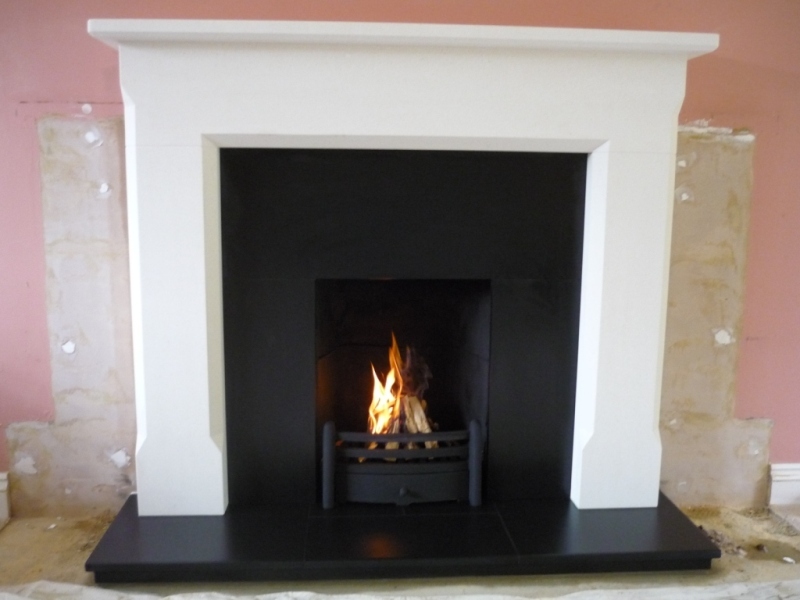 Its simple design allows it to suit both traditional and contemporary settings.